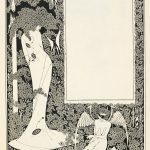 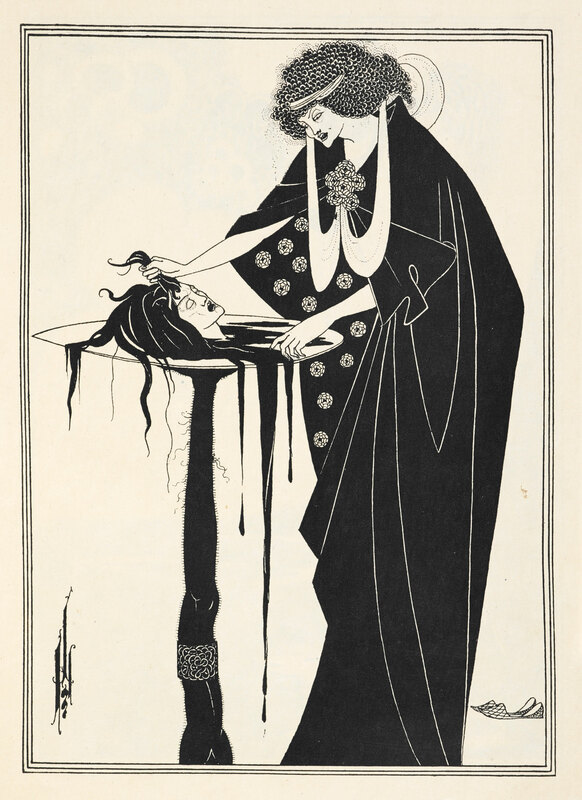 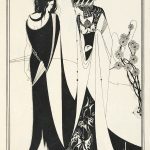 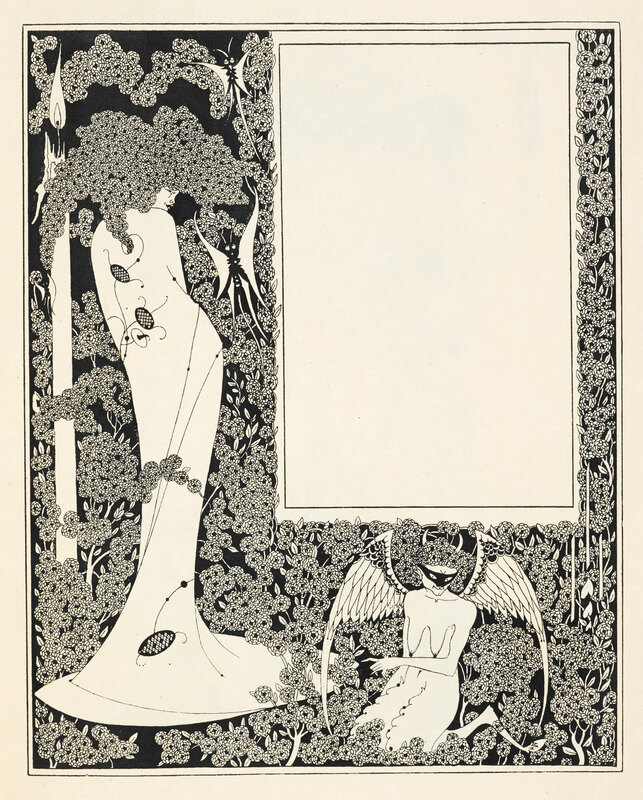 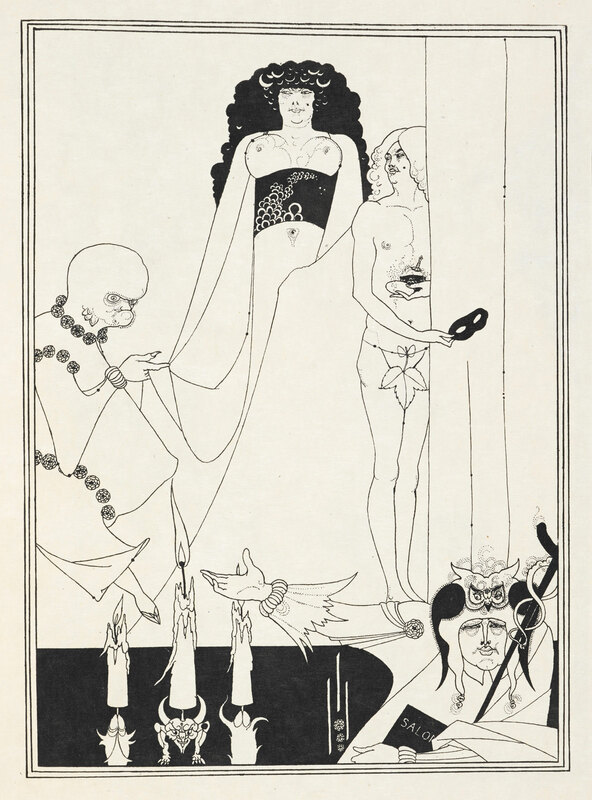 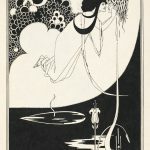 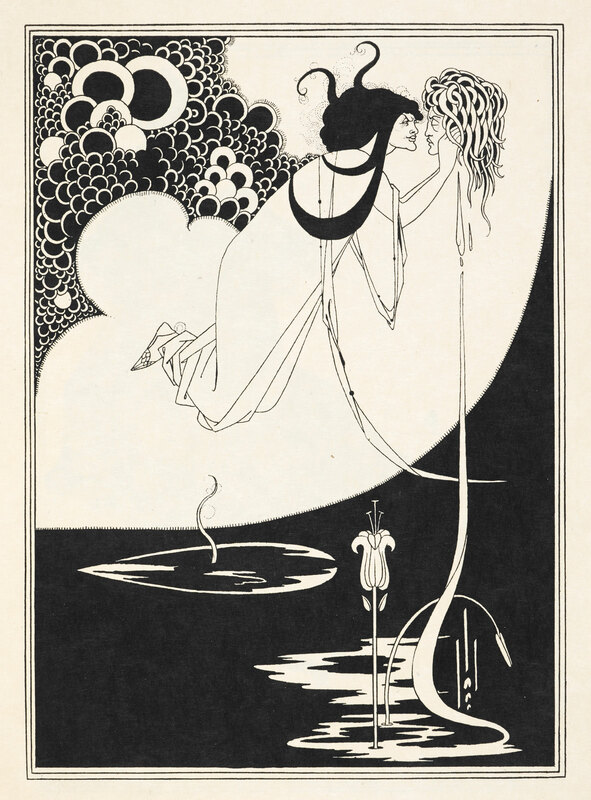 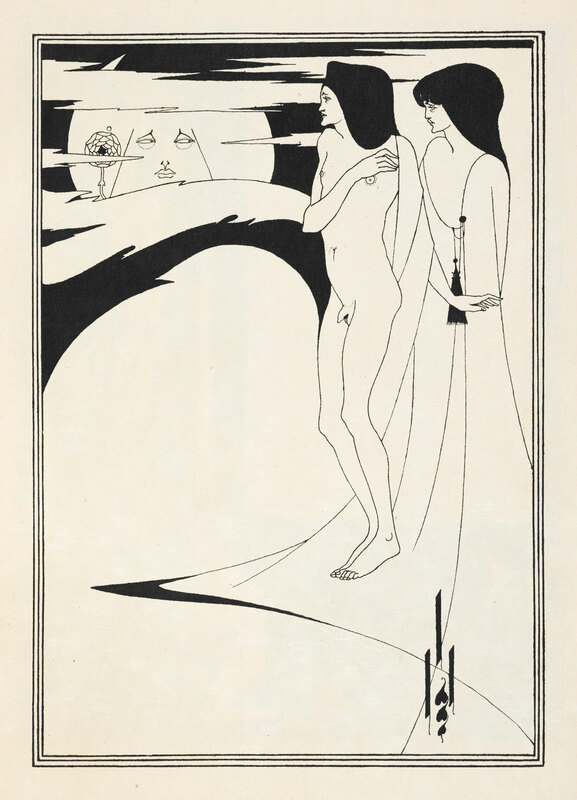 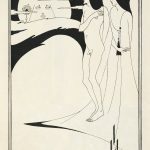 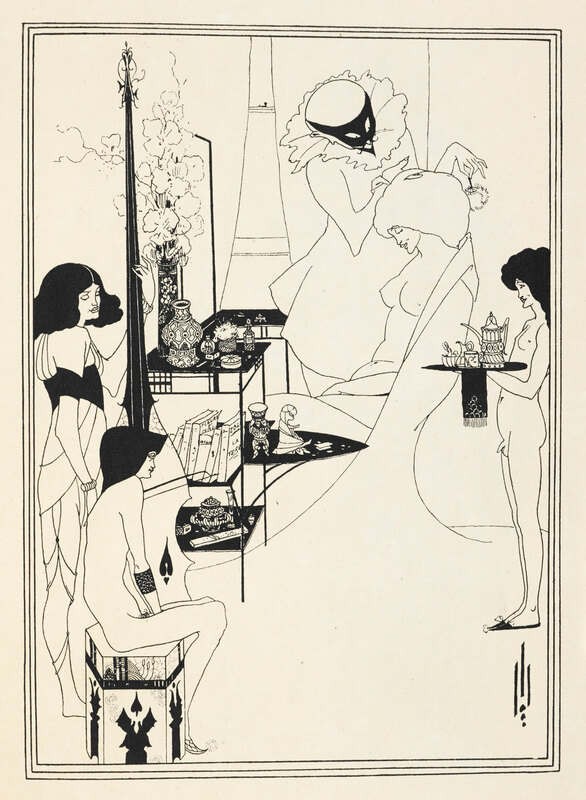 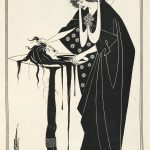 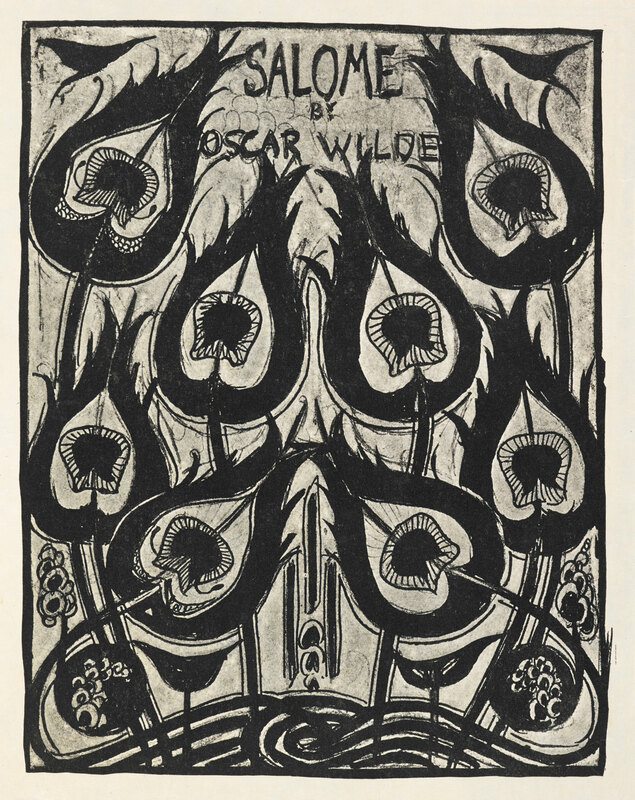 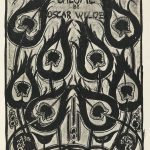 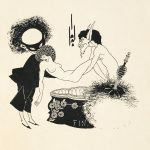 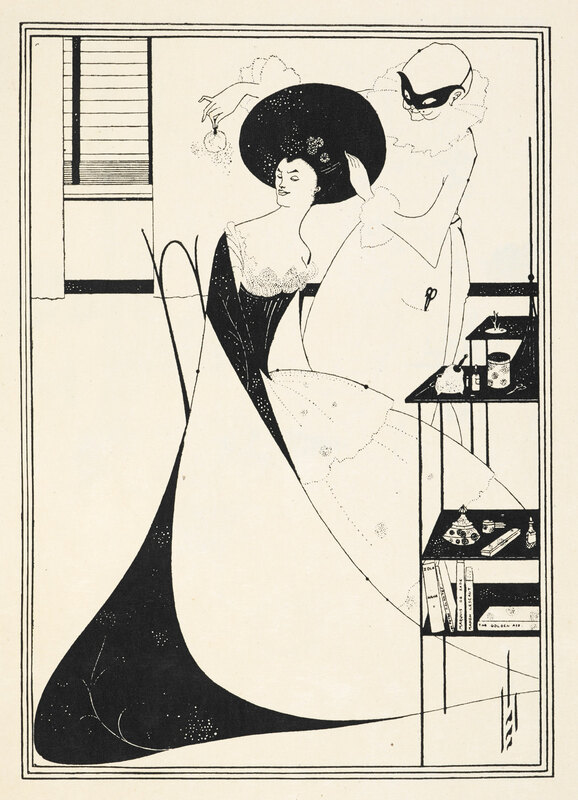 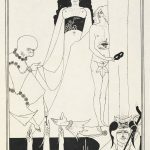 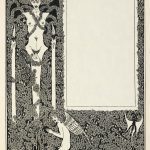 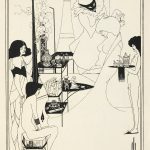 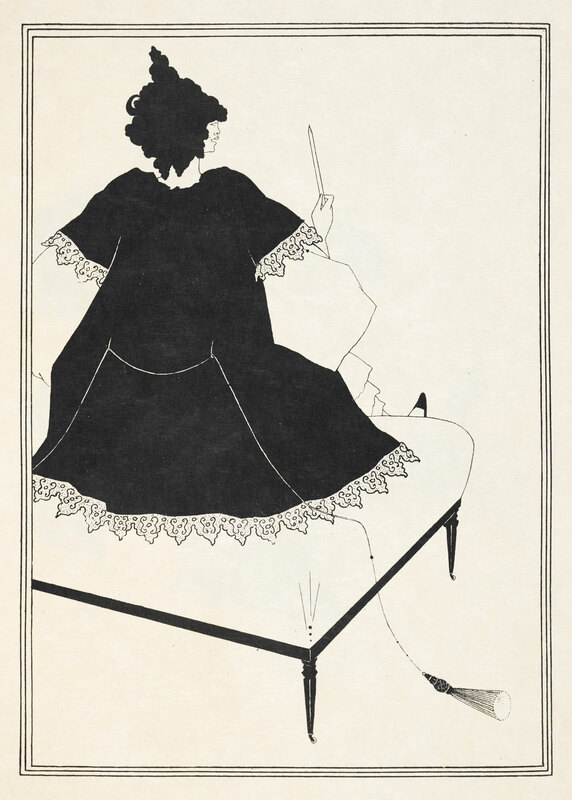 The portfolio Salomé , which was intended to illustrate the play by Oscar Wilde (1854–1900), was designed by Aubrey Beardsley (1871–1898) in 1894 and published by John Lane (1854–1925) in 1907. 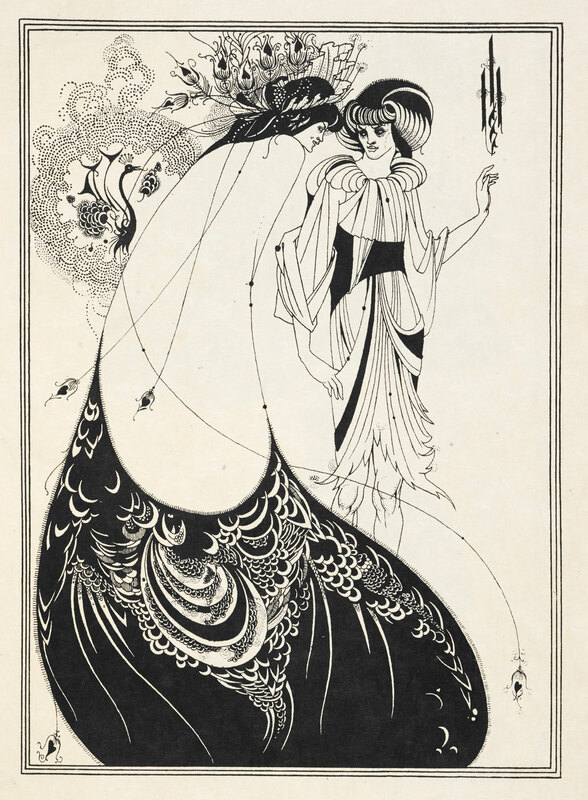 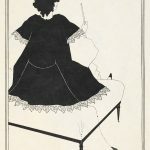 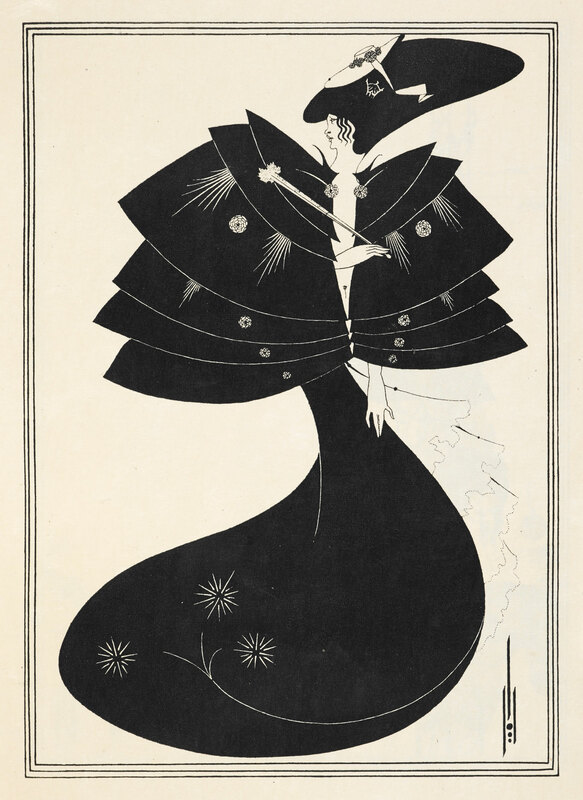 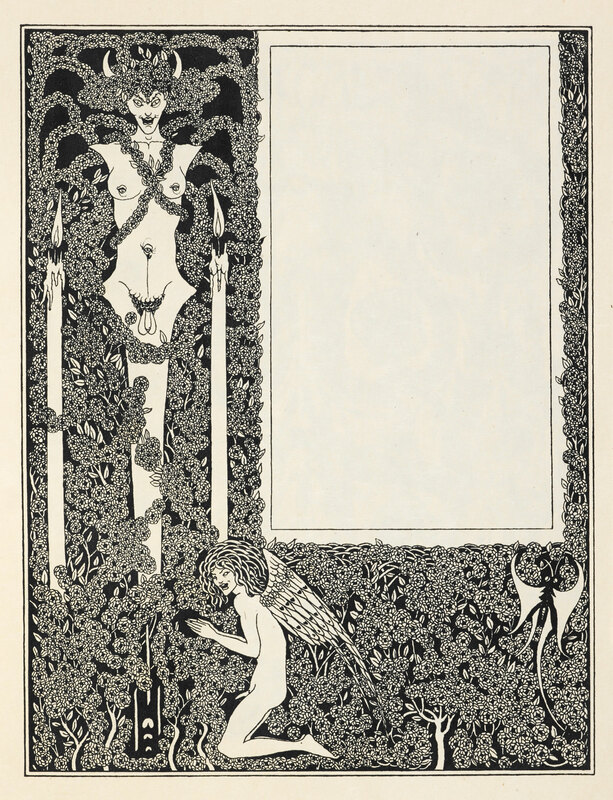 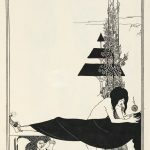 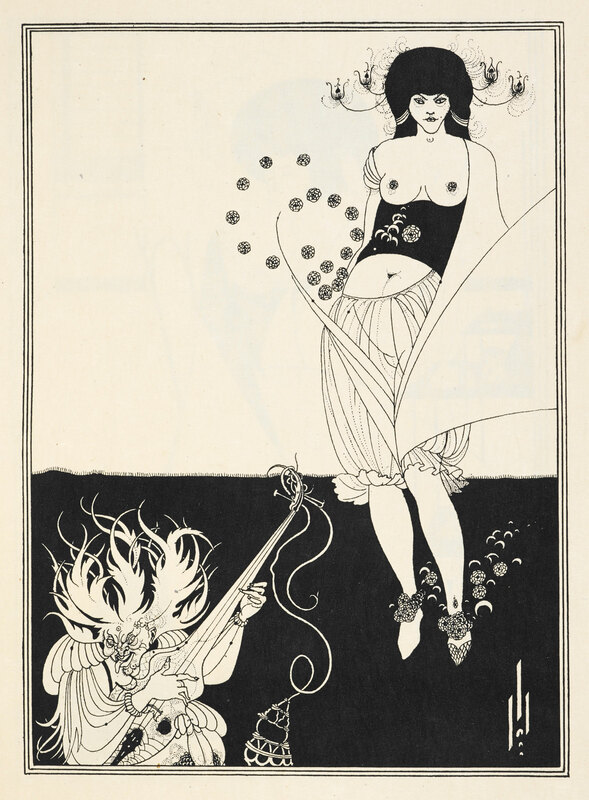 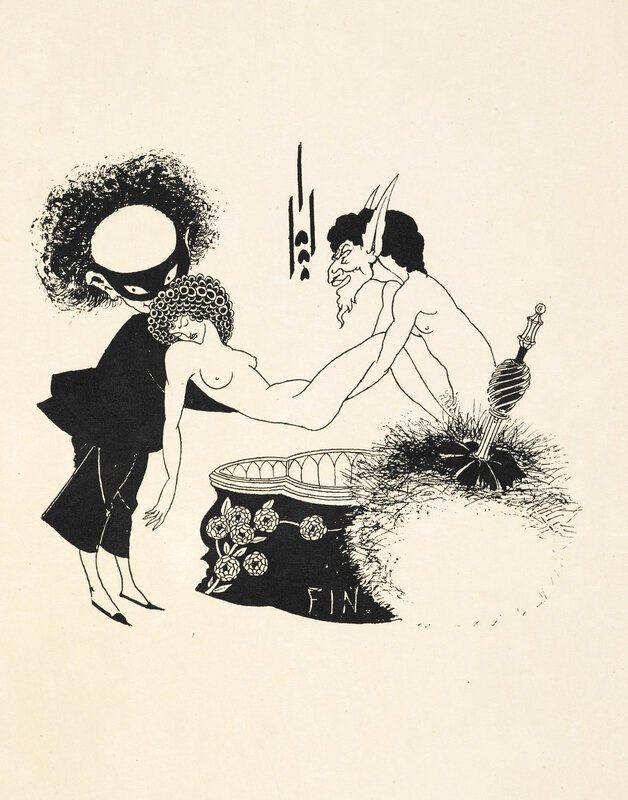 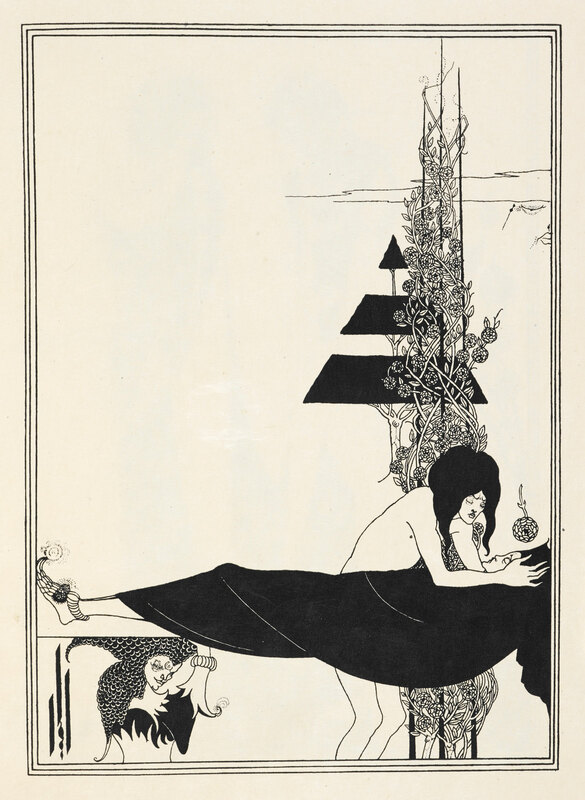 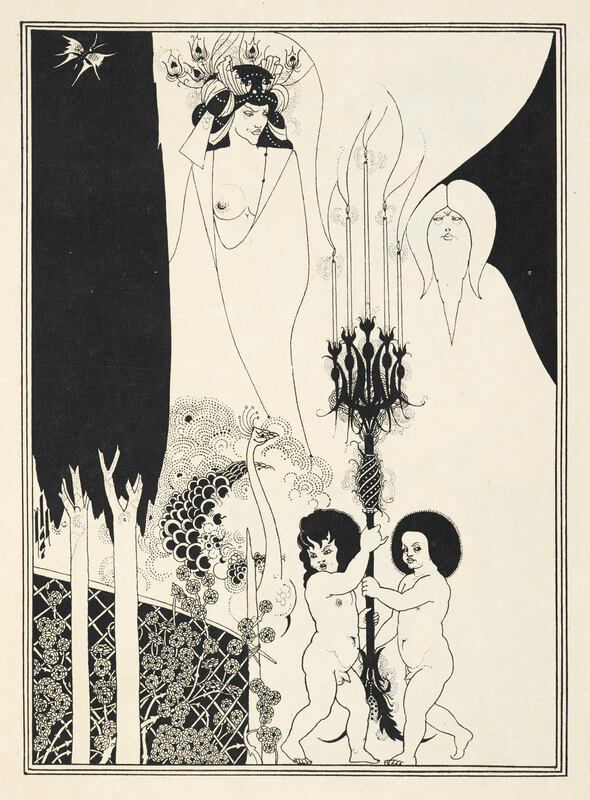 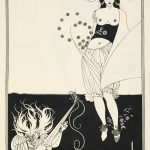 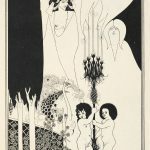 Its brazen eroticism, combined with Beardsley’s elegant Art Nouveau, made the publication a spectacular success. 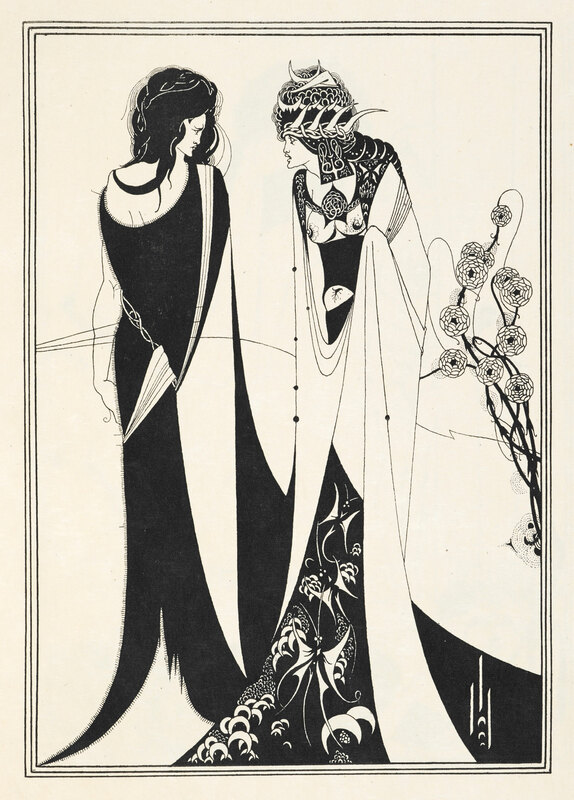 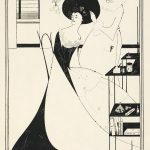 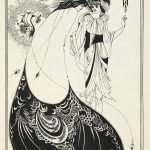 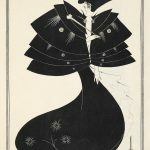 Precisely 100 years later, Takaya Miou’s artwork by the same name testifies to the timelessness of Wilde’s subject matter and the long-enduring influence of Beardsley’s illustrations upon artists throughout the world.